Do you want to check your website visitor by adding Google Analytics to your WordPress website? If you know how visitors use your website, you can easily change or update the website. What type of visitor is coming to your website regularly, where is the source of this traffic, or how long they are giving you time on your site, Google Analytics is the easiest way to get these issues? This is a tool from Google that you can use to freely learn more about your website visitor. In this article, we will discuss Step-by-Step about the importance of this Google Analytics and how to add it to your WordPress website. What does the visitor do on your website? - Visitors can know about what you do after visiting your website, ie, how long they are spending time on the website, their Bounce Rate, how many times they are fired from your site when they visit for the first time. By analyzing this information, Reduce the Bounce rate of the website, and increase your Page Views more. Also, you can learn about the visitor's visit to your website at any one time. If you want, you can set this time for new article visitors to open. How did the website find your website? - In this section of Google Analytics, you can find your site visitor is visiting your website from any source. For example, Search Engines, Direct Links, Referral Links, Social Media etc, you can find out more about which of these sources is the highest. Also, Google Analytics will help you provide more detailed information about this category. For example, how much of your visitor ( yahoo, google, bing) from a search engine in the search engine. Visitors' posts on the website - The success of a website will come when visitors visit various articles, post or read it. By analyzing this information, you can understand what article visitors like more and fix your strategy accordingly. 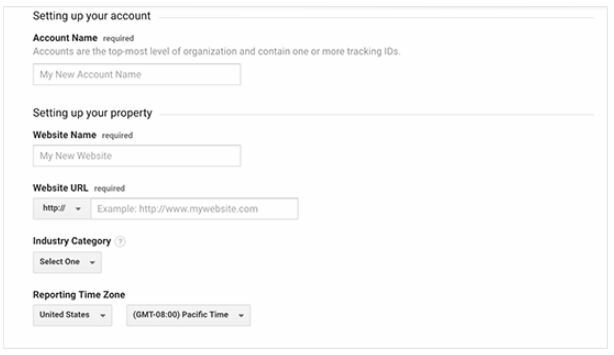 How Does Google Analytics register? Step 1: First you have to register for Google Analytics. To perform this task, click Analytics Signup here. After clicking, you will need a Gmail account. If you have a Gmail account, you can log in there. If not, open a Gmail account. Step 2: After logging in to email, you will see a page like the one below. Here you can register for Google Analytics using a Gmail account. Step 3: After clicking on the signup button you will get an option to choose the website or mobile app. Make sure, you have selected the website. 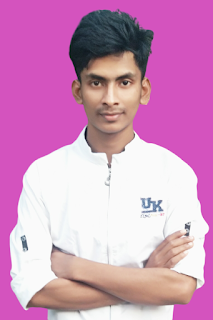 Next, you must provide Account Name which will serve as the profile name of your website, set up the website name, website's URL, country, and time zone. After successfully providing all information, click the Get Tracking ID button. You will then see Google analytics terms and service. Click the I Agree to button there. 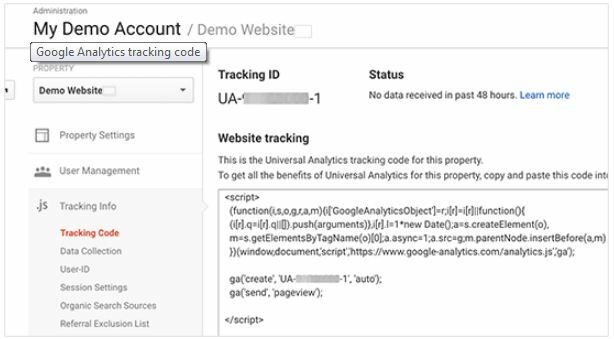 Step 4: Now you will see your website's scheduled tracking code. Copy this code because this code should be used on your website. If necessary, save this code to the computer's notepad. Through this process, you have successfully received the registration code for Google Analytics and the tracking code for the website. Now we will know how to use this tracking code website? This process is even easier. 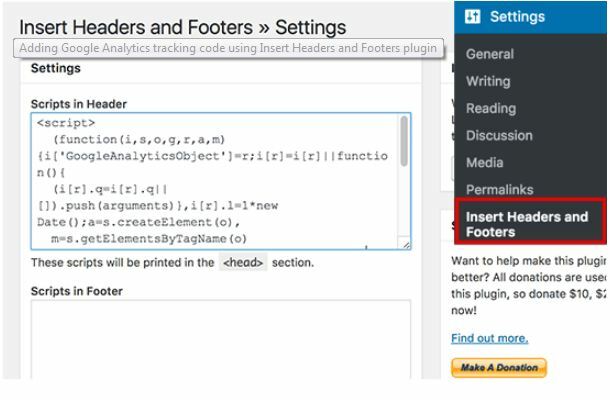 In many ways, this tracking code is installed on the WordPress website. But we will try to show you the easiest way. Install Premium Theme - If you have a premium theme for your website, then you can easily set this code there. Generally, each theme has its own settings, you can put this code in Google Analytics and click on the save button. You can do this by going to your theme's settings option from the website's admin panel. If you do not find it, contact the developer who bought this theme from your developer. If you have no option to use this code in your theme, then follow the procedure below. Insert Headers and Footers Plugin - First, you have to activate Insert Headers and Footers Plugin, after activating it, you will need to click on the Settings »Insert Headers and Footers button. Here you will find a box called Scripts in Header. Paste your tracking code in this box and click the Save button. You've successfully added Google Analytics to your website. From now on you can monitor all the information on your website manually.